Baia Mare. 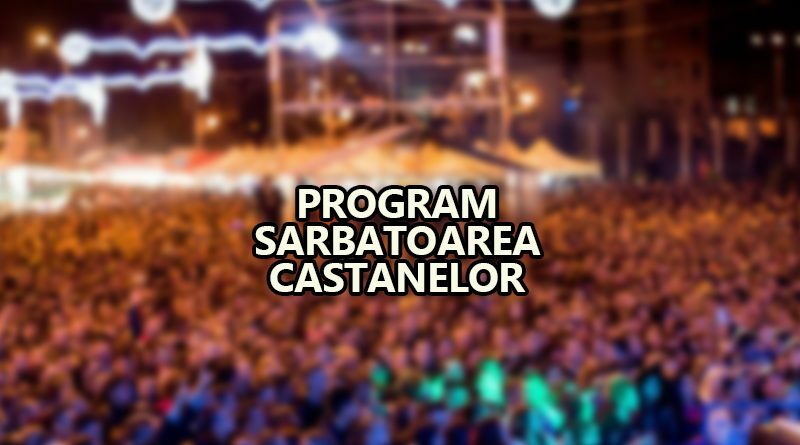 Festivalul Castanelor! INVITATI: Thomas Anders & Modern Talking Band, Goran Bregovic&Band, Andra, Delia, Smiley, Carla`s Dreams si Holograf!